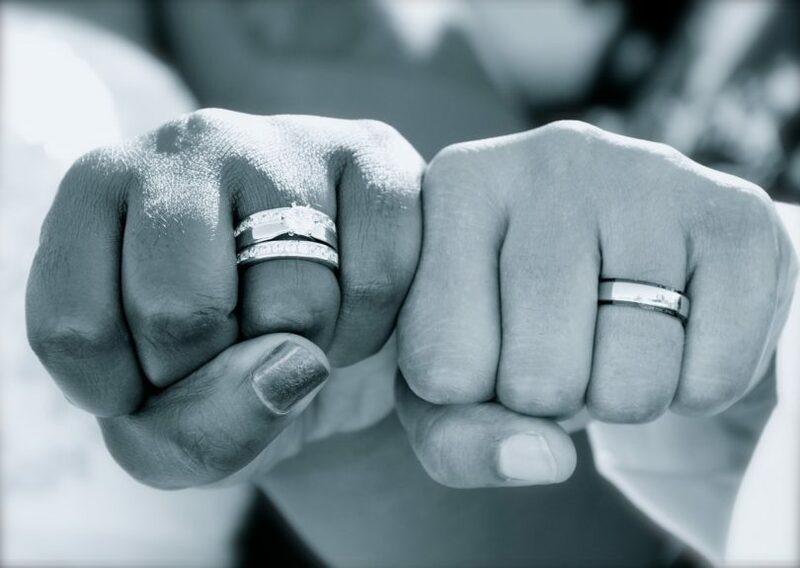 There are a number of factors that a man considers and studies before he is able to make a wise decision on a particular engagement ring he wishes to buy before he proposes to his partner. The shape of the diamond, as well as the shape of the ring’s setting often plays a significant part in how much his partner would like the engagement ring. The man also needs to decide what type of gemstone should be used in the diamond, and whether it should be a real gemstone or rather a fake one that will offer a significant reduction in the price of the engagement ring. 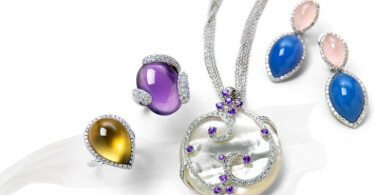 When a real gemstone is preferred, the man needs to decide on additional properties, such as the quality of the gemstone. The higher the different qualities, such as the cut, color, and clarity of a particular gemstone, the more the gemstone will cost; thus increasing the price that the man will have to pay for an engagement ring. 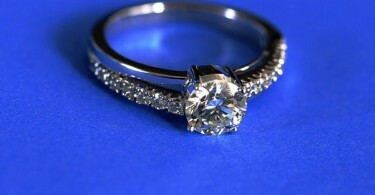 If a man has decided how much he can spend on a diamond engagement ring, or another type of engagement ring, and have decided on the other particular properties, such as how the ring should look and whether gold, white gold or platinum should be utilized for the setting of the ring, then he can move on to finding the most appropriate online retailer to buy the engagement ring from. While there are many different online retailers, we often find that both James Allen and Blue Nile are the most preferred of them all. First of all, the shopping experience you experience while browsing Blue Nile and James Allen tend to defer significantly. You can observe a much cleaner and more professional look when you visit the Blue Nile website, while the James Allen website tends to exhibit a more colorful and lively frontend for their customers and visitors to enjoy. Both Blue Nile and James Allen offers professional customer support, which can be obtained by simply visiting their website and requesting feedback on questions and comments. In addition to the customer support system, both brands also offers a user account management system, which customers can use to save their payment details, view their last orders and quickly order new items without having to go through a time-consuming checkout process again. 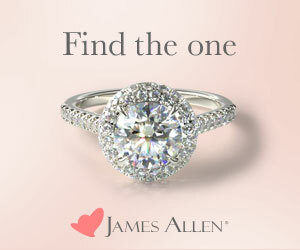 One particular aspect that puts James Allen above Blue Nile is the way their selection process is dealt with. According to Your Diamond Teacher, Blue Nile simply offers a list of available diamonds without a preview being available for every single diamond on the list. This makes it difficult for a person with some knowledge about diamonds to inspect the diamond. James Allen, however, has incorporate a 360 degree technology into their website that displays a high-quality, high-resolution image of each diamond, allowing a potential customer to observe the diamond up close, as if they had it with them. The first step to buying an engagement ring for your partner might be to determine the look of the ring, the gemstone to be used, the quality of the gemstone that should be utilized and, of course, how the setting of the ring should be made, it is important not to forget the fact that choosing the right retailer to buy the engagement ring from is just as important. In this post, we outlined the differences between two of the most popular online jewelry retailers, Blue Nile and James Allen, both offering several types of engagement rings and the option to get the ring delivered to the customer’s doorstep for free, with the condition that the customer resides within the United States.